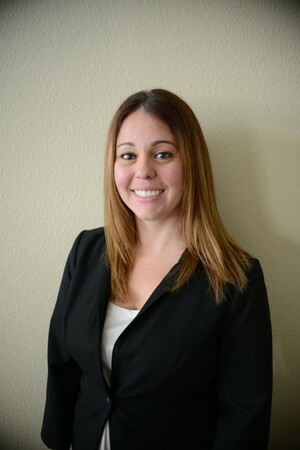 Deanna Russell : Cornerstone Financial Services Inc.
Deanna joined the Cornerstone Financial team in 2009 with several years of experience at Broker Dealer Headquarters- INVEST Financial. She holds an Associate Degree in Business, Series 7 and Series 63 securities registration, and demonstrates expertise in many areas. As a Client Service Associate her responsibilities include workflow processing, operations, and servicing client account requests. Deanna is a Registered Sales Assistant with Cambridge Investment Research. Deanna enjoys spending time with her two daughters, coaching cheerleading, and enjoying the Florida lifestyle.